'Women reach fifty and think they're on the verge of liberation and excitement, and their broken-down men just want to stay home and fart. Or in my case, go and live in a cabin in the Rockies and fart.' Sally Howe plans to spend her husband-free year trying her hand at becoming a wildly successful author. But she's beset by distractions - the first being a queue of local lotharios, led by young Billy Bathgate, village postmaster with a tartan trouser habit and an obsession with drain rods. 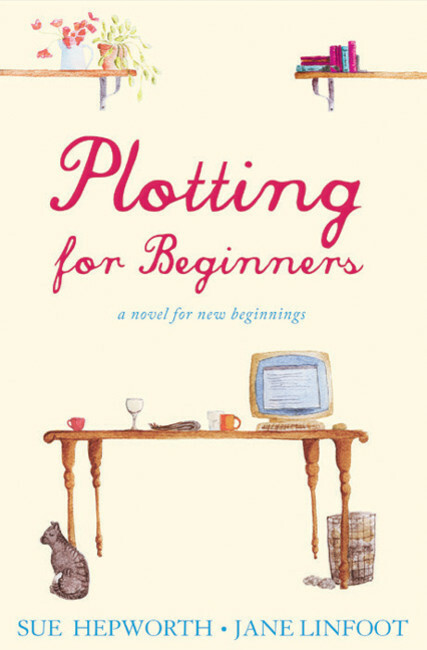 Warm, wise and funny, Plotting for Beginners offers a wry evaluation of long-haul marriages, plus a lesson on how to hit the menopause running and seize your freedom when the family has gone.